Castellucci Hospitality Group (CHG) plans to bring their popular The Iberian Pig restaurant to Buckhead next year. 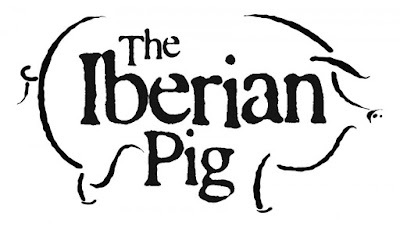 The original Iberian Pig opened on the square in Decatur in late 2009. The Buckhead location of The Iberian Pig will be located on the ground floor of the new Hanover Buckhead Village high rise apartment complex currently under construction at the corner of Roswell Road and Irby Avenue in the heart of the Buckhead Village. The Iberian Pig Buckhead will be located in suite A3, a roughly 4,600 square foot space, at the corner of Irby Avenue and Roswell Road with a patio alongside Irby Avenue. The Iberian Pig joins growing cookie shop Tiff's Treats as committed retail tenants in the project.  A third, roughly 1,400 square foot space is "at lease" while two others, roughly 1,400 and 2,400 square feet, respectively, remain available. The restaurant is described by CHG as "A modern Spanish restaurant with a strong focus on imported Spanish cured meats, fresh local produce, creative tapas dishes, wines of the region and classic cocktails." Plans call for the restaurant to open sometime next spring. Castellucci Hospitality Group is very much a family business with at least five members of the Castellucci family involved in the group. Frederico Castellucci III serves as the company's President. Frederico's sister Stephanie, brother John, and parents Frederico II and Nancy are also involved in the restaurant's culinary operations and management. 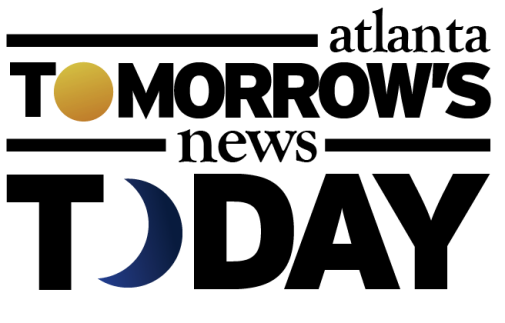 CHG, founded in 2010, includes Sugo in Johns Creek, The Iberian Pig in Decatur, Double Zero in Emory Village ("moved" from Sandy Springs to Emory Village last summer offering a similar but different menu), Cooks & Soldiers on the Westside, and most recently Bar Mercado in Krog Street Market. 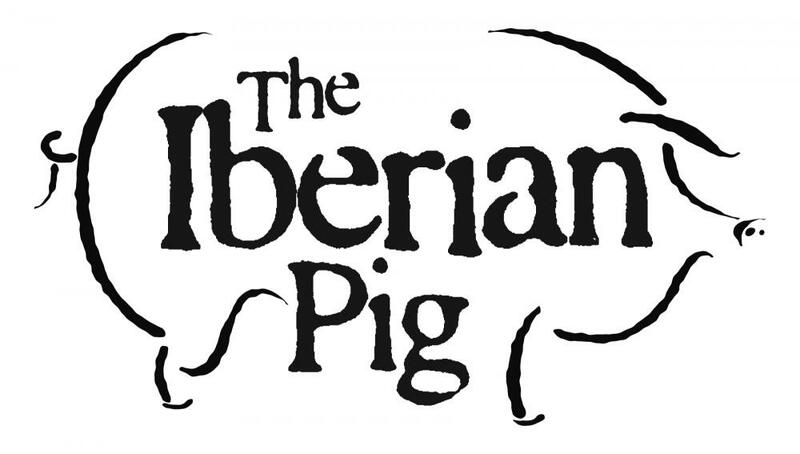 Are you excited about the addition of The Iberian Pig to the Buckhead dining scene? Have you been to the original Iberian Pig in downtown Decatur? Do you think Buckhead can handle another "trendy" restaurant? I think Iberian Pig will be a good fit for Buckhead. Eclipse di Luna is the only other tapas restaurant I can think of in the area, so it isn't like the market is saturated. re: other tapas/Spanish restaurants, Gypsy Kitchen's right around the corner in Buckhead Atlanta. Gypsy kitchen can't hold a candle to the Iberian Pig. It's laughable to even consider them the same kind of restaurant.